What is up, you guys? 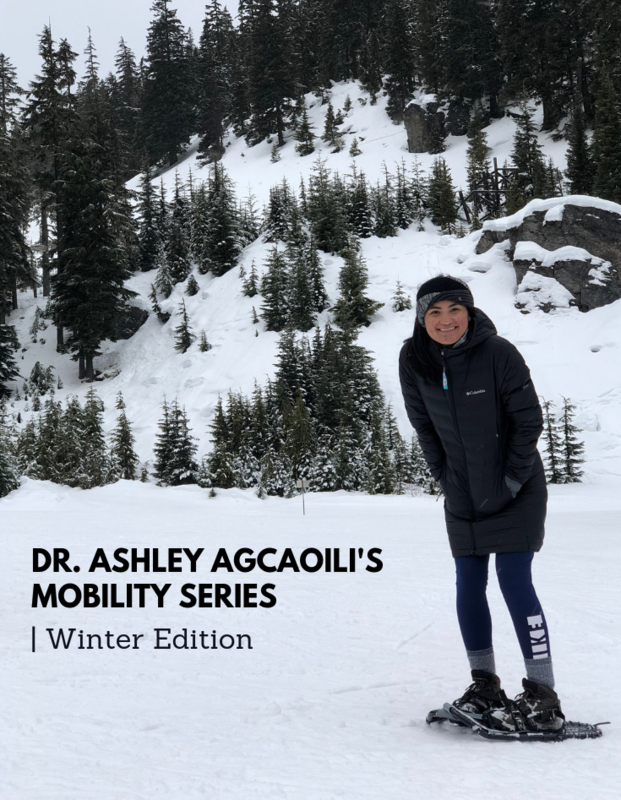 This is Dr. Ashley with Mobility Plus, here to help you move better to feel better. On the next few posts on our Instagram page, I’ll be featuring a few different exercises tailored towards our skiers and our snowboarders out there or literally, any of you who are looking to go play in the snow this winter season. I just want to make sure that we keep you guys healthy and keep you guys loose and warmed up to prevent any sort of injuries out there on the slopes. For today’s exercise, we’re focusing a lot on upper t-spine mobility into rotation, so go ahead and swipe left, whichever way is left, go ahead and swipe on this post and check out the exercise. Go ahead and try eight to 10 reps of this exercise on both sides and let us know how you do with it in the comments below. Thanks.